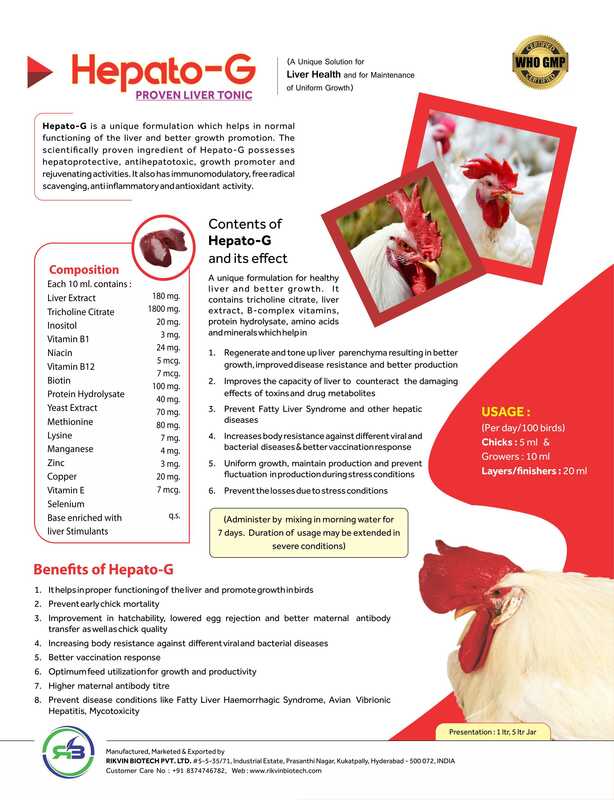 Hepato-g is a unique formulation which helps in normal functioning of liver and better growth promotion. Hepato-G possesses hepatoproctetive, antihepatotoxic, growth promoter and it also has immunomodulatory,free radical scavenging, anti inflammatory and antioxidant activity. 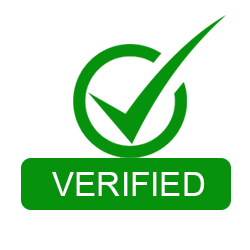 Liver Extract - 180 mg.